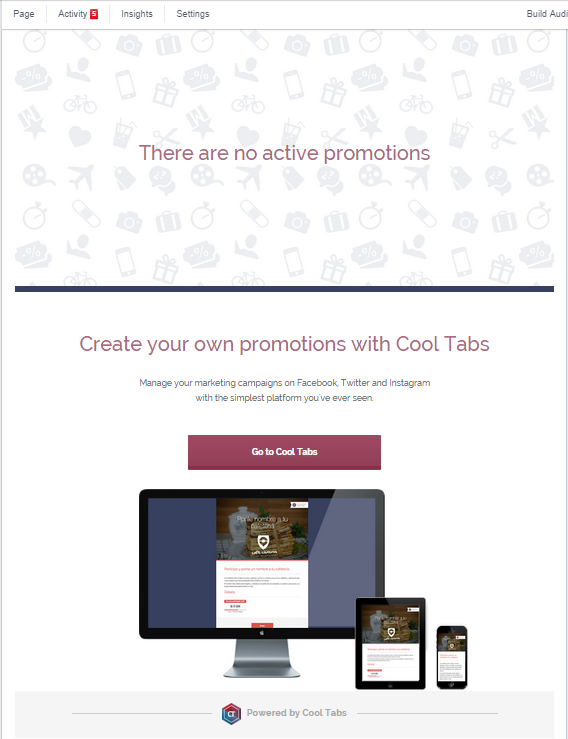 Our Cool Promo application is the most powerful in our ‘Cool Promo‘ series. It provides you with a comprehensive platform for creating campaigns on social networks. You can read about all of its features on the page about the application. 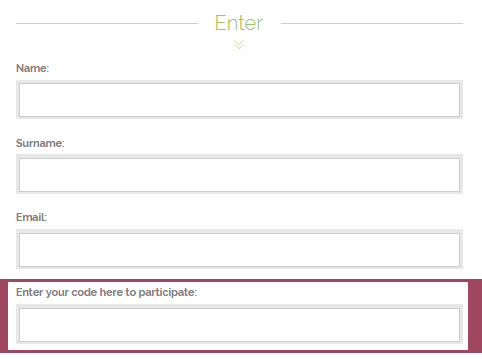 Select the “Applications” option and select Cool Promo.